Google Shopping offers the opportunity to show image ads on Google results pages from any device, in addition to appear in the Shopping section, where the comparison between several products is made. For an eCommerce, this channel is the most appropriate for allowing specific advertising of each reference giving relevant information like price, pictures and promotions. 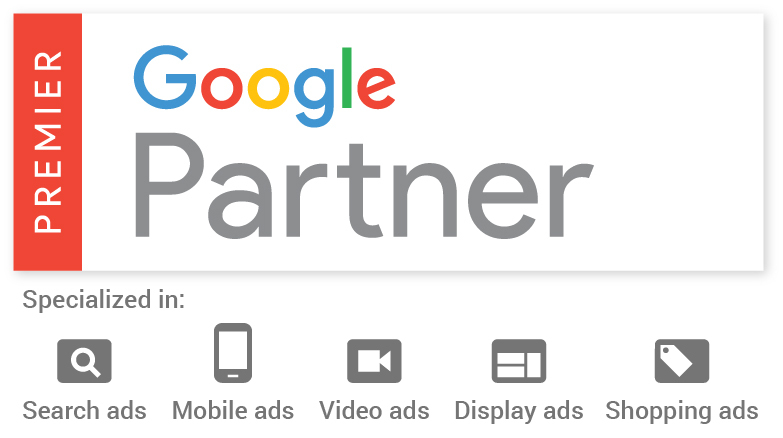 To be able to display ads on Shopping, you must configure a data feed with all the products through the Google Merchant platform. The main platforms like Prestashop, Magento and WordPress often have plugins for it, but if the database has to be generated in a more manual way, we would take care of it. In addition, there are options for automatic synchronization and updating of the information periodically, either through microdata or complementary feeds. How do we propose Google Shopping campaigns? Any campaign that we launch in Estudio34 responds to a strategy. Shopping campaigns for e-commerce are no different, we propose a winning strategy, focused on the customers needs and goals, and always aiming to maximise the return on the investment (ROI). At this point, we can talk about various types of campaigns, from the basic ones that aim to cover the entire catalog, to the top sales designed to include the best-selling products, passing through the seasonal ones that take into account the best-selling products at certain times of the year. Once the strategy is approved, we move on to the technical configuration. At this point, we take care of the counselling in the creation of the corresponding feeds and the configuration of the relevant module. We also review that all fields have the appropriate values: prices, stock, custom labels, etc. Based on previous experiences and business knowledge (obtained through history searches and trends) we can optimise the main fields of the data feed. The titles and descriptions will be worked in detail in the products, to achieve the most relevancy of our product lists in relation to the most profitable searches of the user. In any AdWords campaign there are two key factors: targeting and bidding. We will optimise both and review the list of search terms, to identify and stop those that are irrelevant. We will also show the new opportunities to optimize the product listings. In addition, we will execute a system of differentiated bids at an ID level, where custom labels will be the key to identifying trends and create product groups. It doesn’t matter if you’re a retailer or wholesaler, are you interested in our Google Shopping services ? Contact us now and we will be happy to advise you.